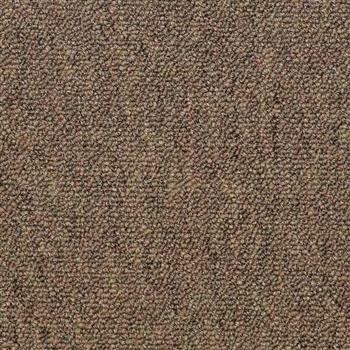 Available to you in 17 colors, Consultant is hardy, long lasting, carpet solution for indoor or for a patio or entry way. 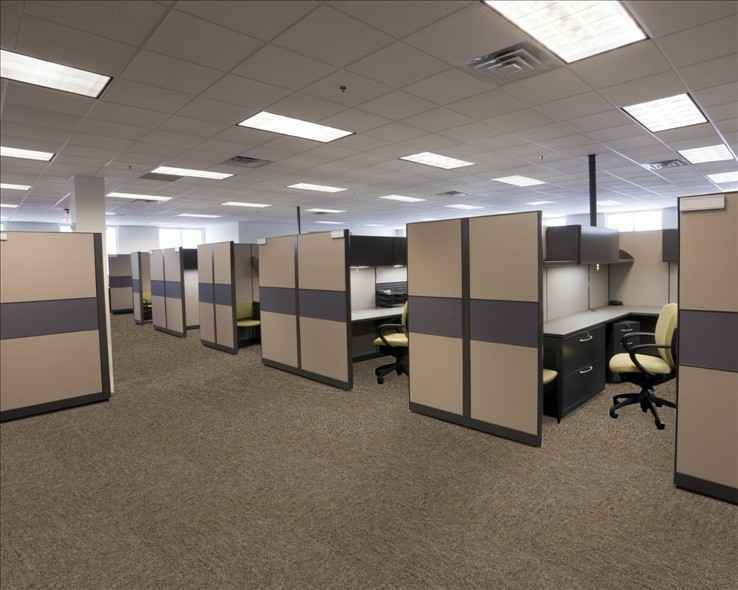 Consultant carpet tiles bring you a great looking carpet that is easy to clean and one that comes to you with a warranty that will last a lifetime. 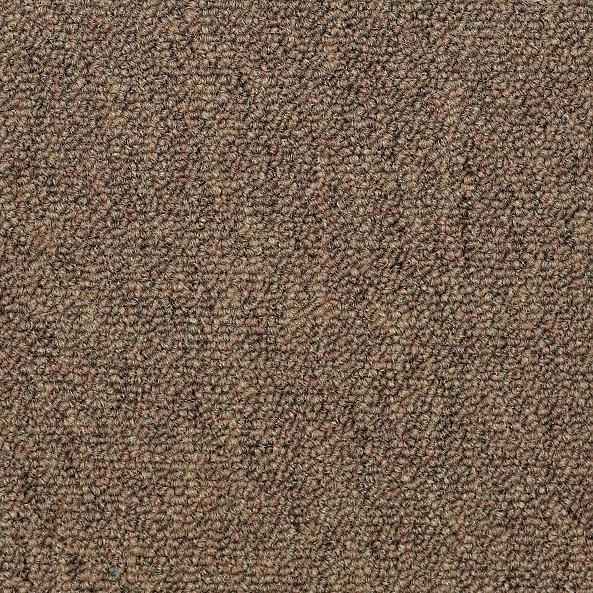 They are the best alternative that you're going to find to a broadloom.Carpet tiles offer you an excellent alternative for the more costly and often less sturdy broadlooms that may result in wasted carpet. Cost effective so it's budget friendly, Consultant will keep your budget under control while offering you a green living alternative. The Consultant tile is an eco-friendly product with 100% PVC free backing and is the ideal solution for those who want to live a greener lifestyle.